I love it when I can share a story of someone else who has had a paranormal experience. 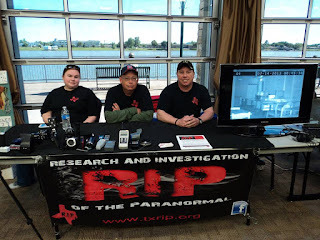 Greg Stephens is the Founder of RIP and an EXCELLENT paranormal investigator!!! I have investigated with Greg and his team and they are a wonderful group of investigators. We are headed to the VERY HAUNTED Myrtles Plantation in January with them in January. Here is Greg's story about an experience he had at the Myrtles. It was last March and myself and a few team members arrived at the myrtles plantation in St. Francisville Louisiana. Upon arrival we can tell we were going to have a good investigation that night the air seemed to be electric already from the spirits that still roam the ground of this beautiful plantation. I was in a cottage room with one of my team members, Carina and her son, doing a EVP session with a recorder and flashlight. 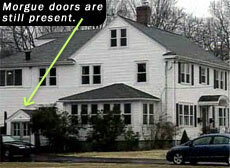 We were getting great responses from a spirit that was using the flashlight turning it on and off on command. Even heard a faint disembodied voice of a little girl, so at this point I decided to go to my truck and get some equipment for them to play with. I left the room to get my two EMF meters from my truck across the gravel parking lot I shut my door of my truck to go back to the cottage a big gust of wind come out of nowhere right in front of me and blew dirt and gravel everywhere. It was such a big blast that I saw Carina look out the window from the chair she was sitting in. As fast as it came up it was gone and I walked to the door of the cottage turn the handle but it was locked,I was a little bit confused because I know I didn't lock the door and I thought maybe Carina locked it so I tried again but it was locked. I knocked on the door and I hear Carina tried to open the door and then I heard her unlock the door and I laughed and said didn't want me to come back in? She looked at me and said why did you lock the door? I said I didn't lock the door. so I checked it out and it's a pushbutton lock on the door knob that you have to push it in and turn, I tried to re-create as if my hand accidentally locked it but it was not possible unless I stop and physically turn pushed and turn it in. I laughed and said well I guess that the wind was a spirit and didn't want me to come back in. We actually didn't get much else after I got locked out so we stopped and waited until it was time to do our investigation that night. 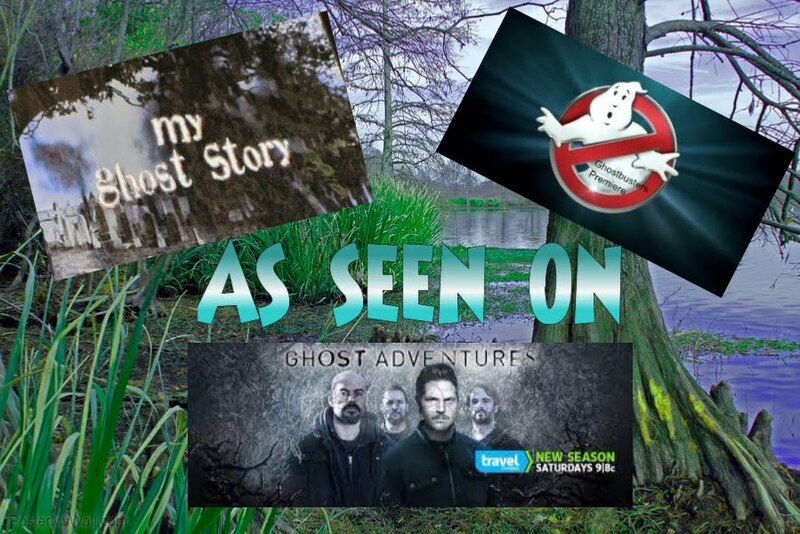 We started our investigation around the grounds of the myrtles plantation and I have a full spectrum camera that takes multiple shots in a split second to catch movement and shadows. I was really hoping I could catch Chloe since she is a slave girl who took care of the children and was accused of baking a cake with poison in it that killed the owners her children. She has been seen many times by people who stay there and by the people that work there and there's a couple pictures granny black-and-white photos that captured Chloe or what appears to be Chloe and I wanted to get a good shot of her that night. About halfway through our investigation I went out of the courtyard away from the house and then shot my pictures back toward the courtyard. I was about 20 yards away as I took many many pictures in that area when I actually caught the image of Chloe on camera I did not see her with my eyes but I did captured her on film. I tried to re-create the shot that night many times over and I can never get it again. So back in July I was in the area for work so I went back one evening and tried again in the exact same spot exact same angle exact same time and night different type of weather because of the year but I wasn't able to get another picture of Chloe but it also confirm to me that it was Chloe manifesting as she made her walk from the main house to what is now the General store and check in. I have compared my picture to others and to me and others who have seen it agree it looks just like Chloe from another angle. I can't wait to go back and try another full investigation again and see what we capture this time.